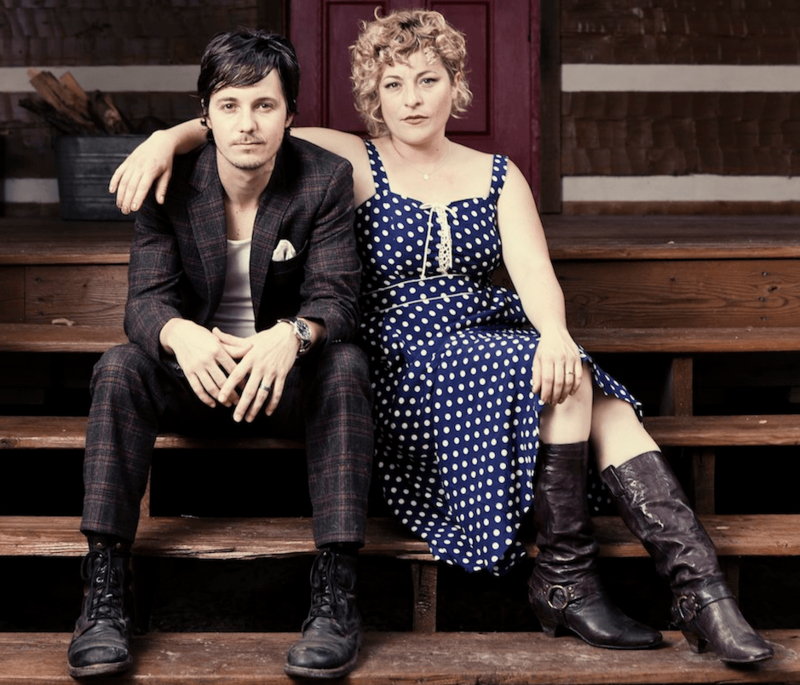 [youtube]http://www.youtube.com/watch?v=DvQBgm1QyVE[/youtube] [I] can’t think of a band that we here at Music Savage love more than the husband and wife duo Shovels & Rope. I also can’t think of readers we love more than all of you! D’aaawww sappy I know, but if it wasn’t for the fact that you enjoy music as much as we do then this little ol’ site wouldn’t exist. Thought we should post this sweet video for “Birmingham” for you fine folks today in lieu of flowers or a heart-shaped box of chocolates. Happy Valentine’s Day from Music Savage!